Clipper Tea has been an ethical business from the start with a huge emphasis on their guiding principles. They felt that it simply wasn't enough to make a living but had to make one while benefiting as many people as possible. 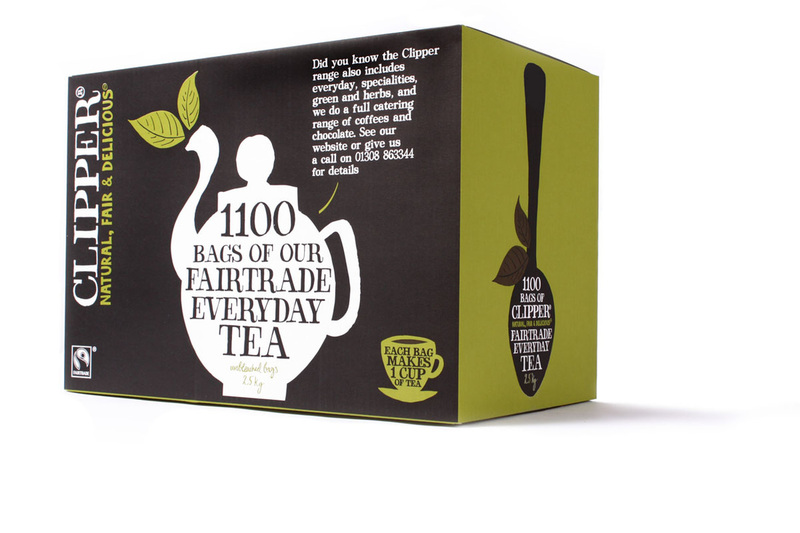 They got involved with Fairtrade during the early stages when Fairtrade were still developing their Policy and subsequently Clipper were the first company to launch a Fairtrade tea in the UK and are still today's No. 1 Fairtrade Tea Company. Clipper source their tea from the finest estates in East Africa, India and Sri Lanka. They pride themselves for producing natural fair and delicious fairtrade and organic tea that is sure to deliver a bright and punchy cup every time. 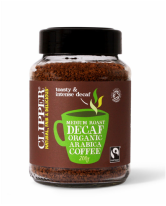 Following the Clipper belief of living with a conscious even the Hot Chocolate is Fairtrade. A rich, smooth and satisfying delight, Hot Chocolate with a conscience doesn't get much better than this. 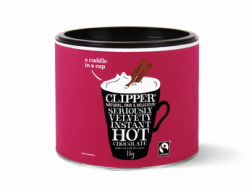 Fair in everything, the ground and instant coffees Clipper produce are also Fairtrade and aim to deliver a full-bodied and smooth cup. To aid this all the roasting processes are entirely natural from roasting to decaffeination and freeze-drying.